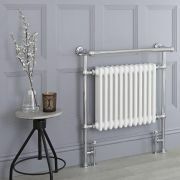 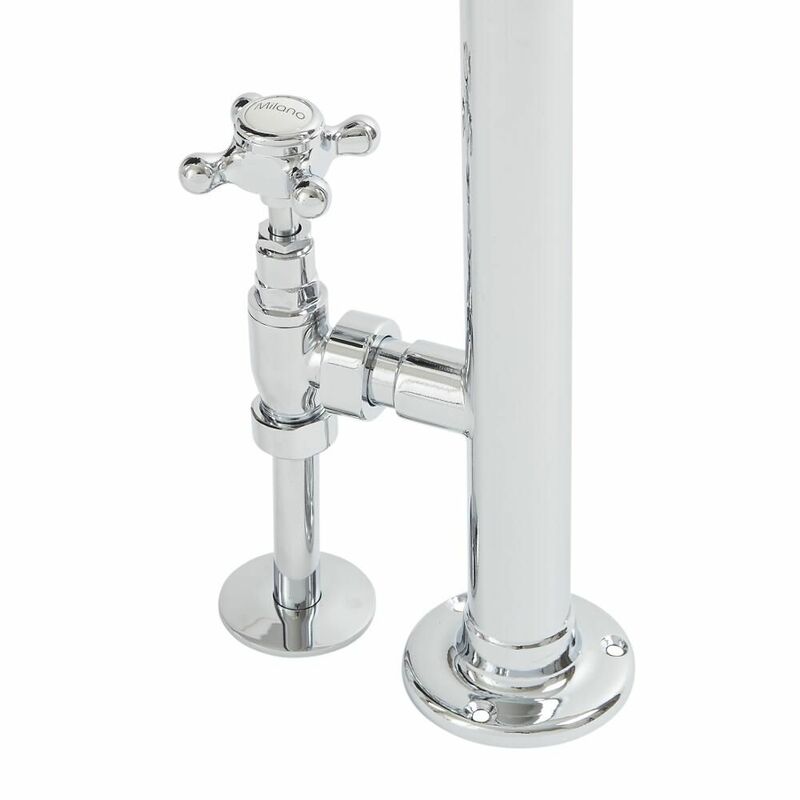 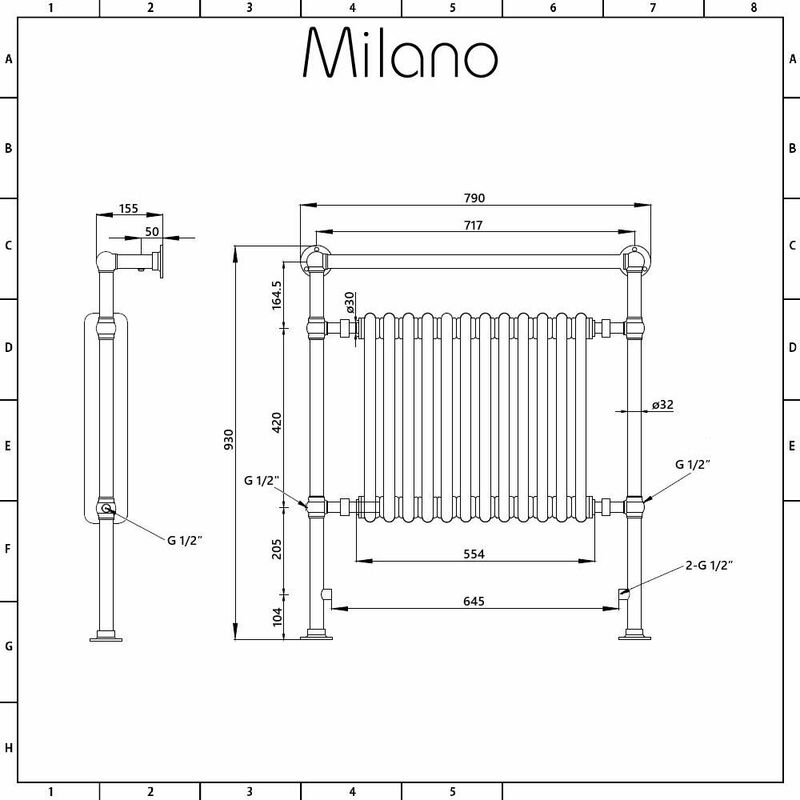 Bring elegance and luxury to your bathroom with the Milano Trent 930mm x 790mm traditional towel radiator. 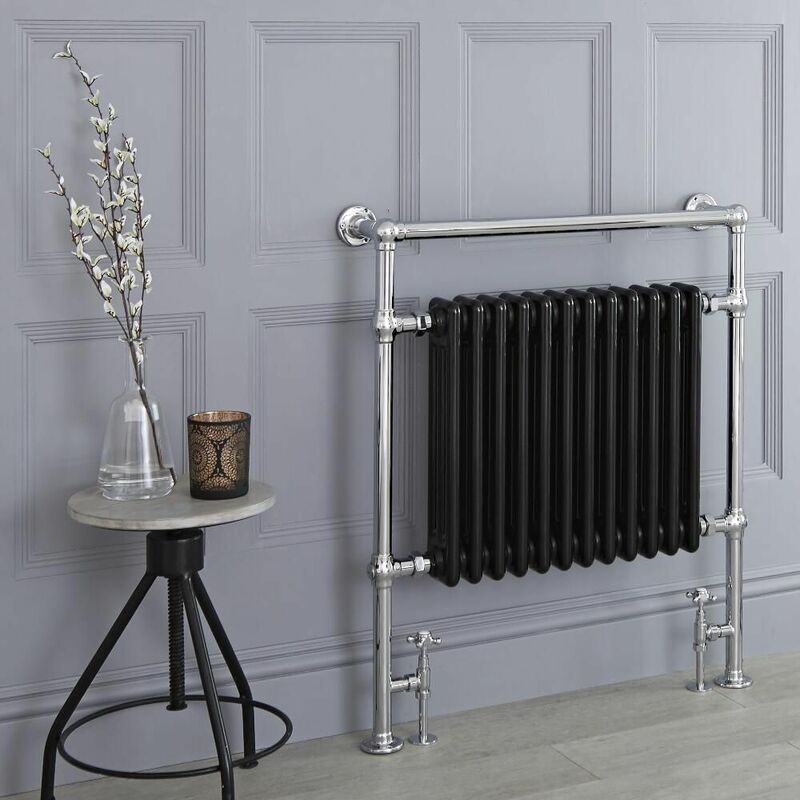 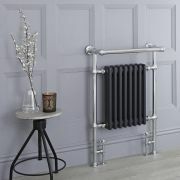 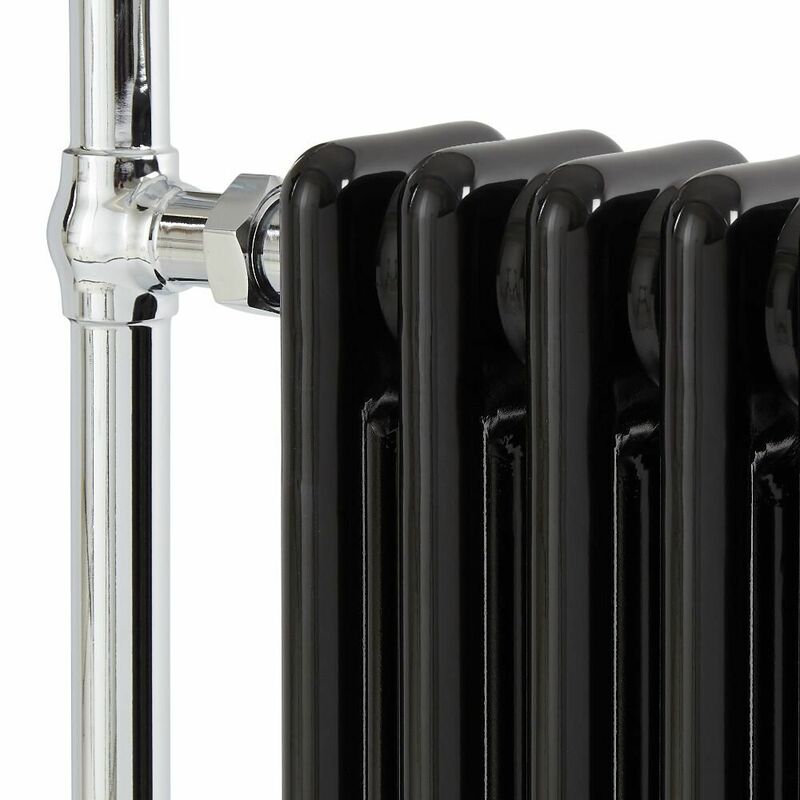 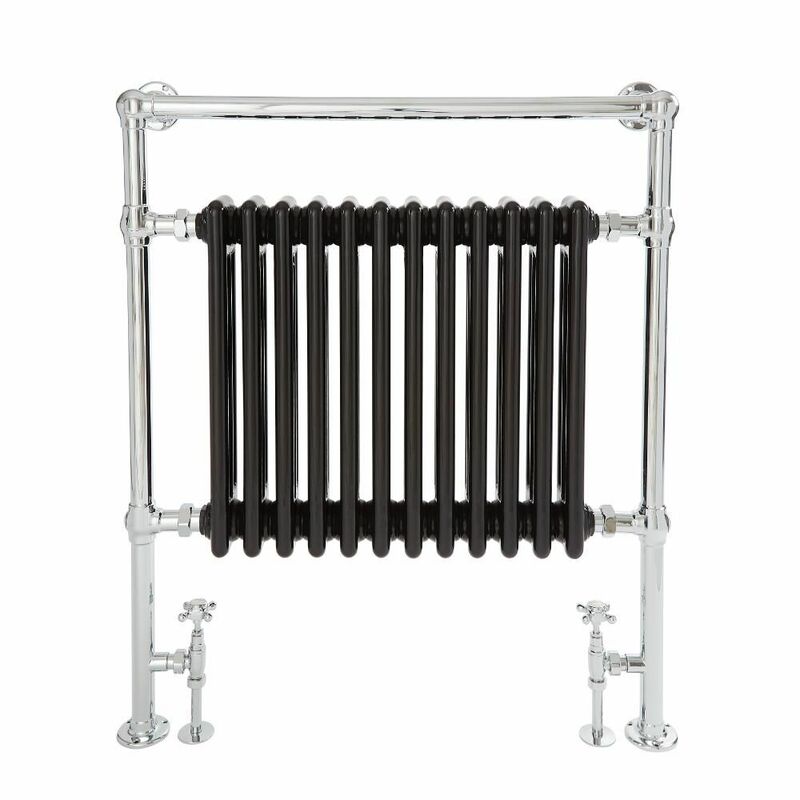 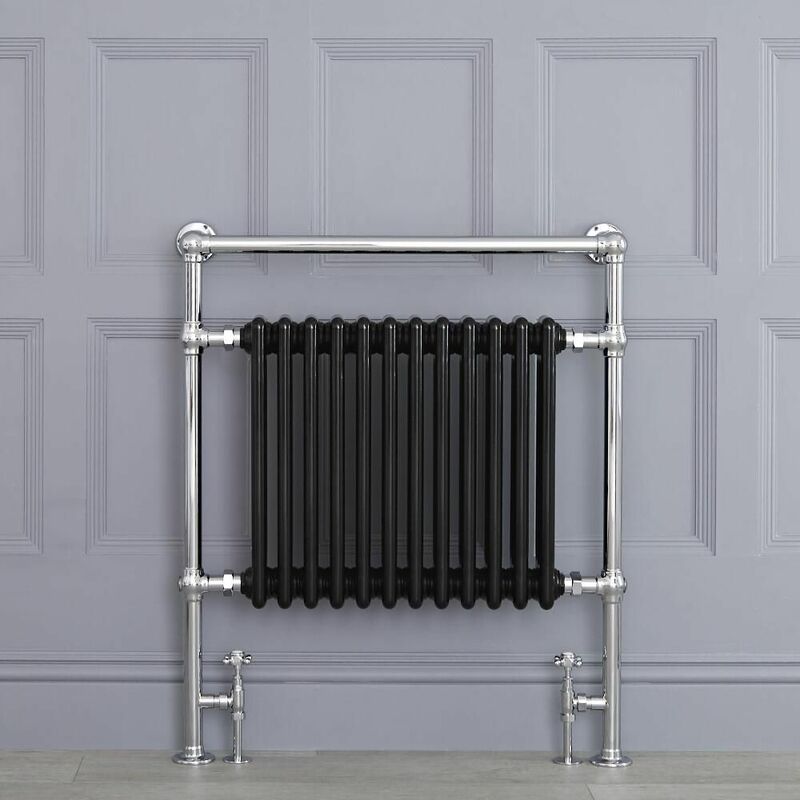 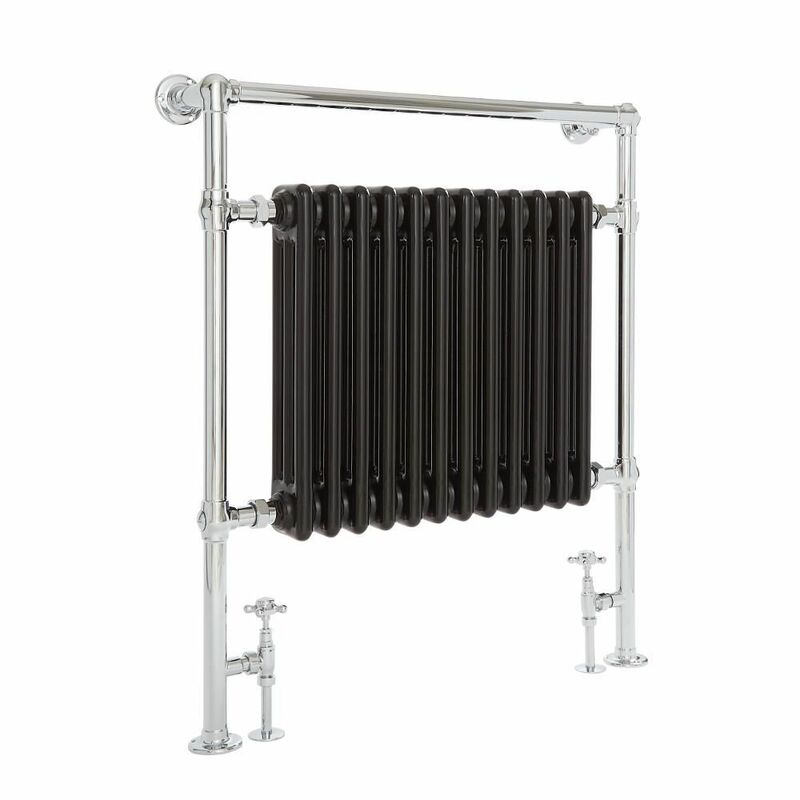 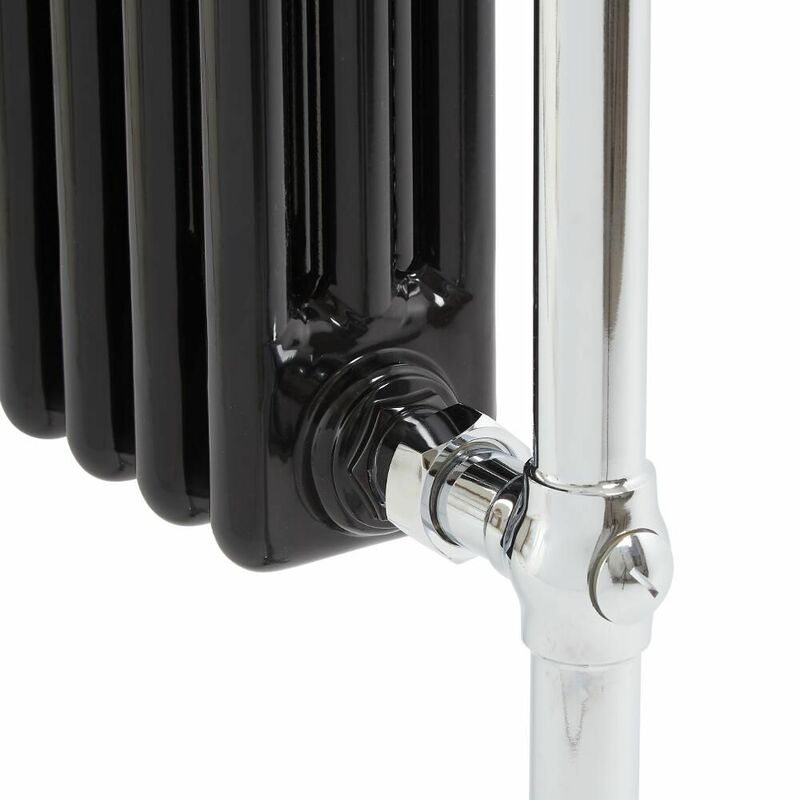 Made from premium quality steel for guaranteed durability, this towel radiator features a hard-wearing chrome and black finish and a traditional design for a classic look that won’t ever go out of fashion. 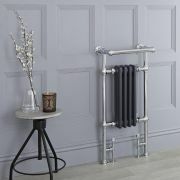 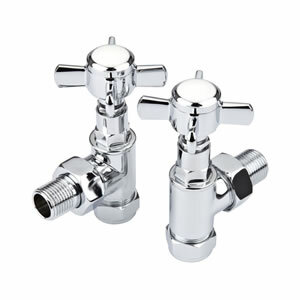 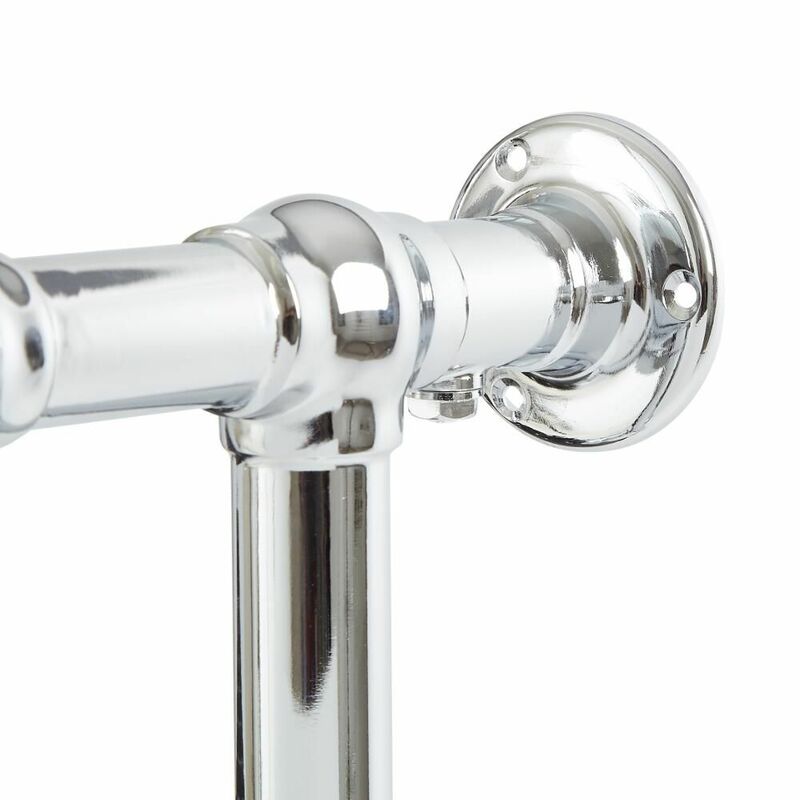 The perfect choice for enhancing your traditional bathroom, the Trent towel radiator with flat top rail will keep your towels luxuriously warm and heat your bathroom to a comfortable warmth whenever your central heating is switched on.